Amazing Photo Opportunities on the Outer Banks Over the Past Week! Dehaze now available as an adjustment brush!! Living on the Outer Banks of NC provides me with great access to massive numbers of ducks, geese and swans that winter in northeastern North Carolina each year. However, one of my favorite locations to photograph waterfowl is on the Eastern Shore of Maryland. Many of the images shown here were taken on one afternoon this past January on the Chesapeake Bay side of the Eastern Shore. There are also numerous photo opportunities on the Atlantic side at places such as Chincoteague and Assateague. 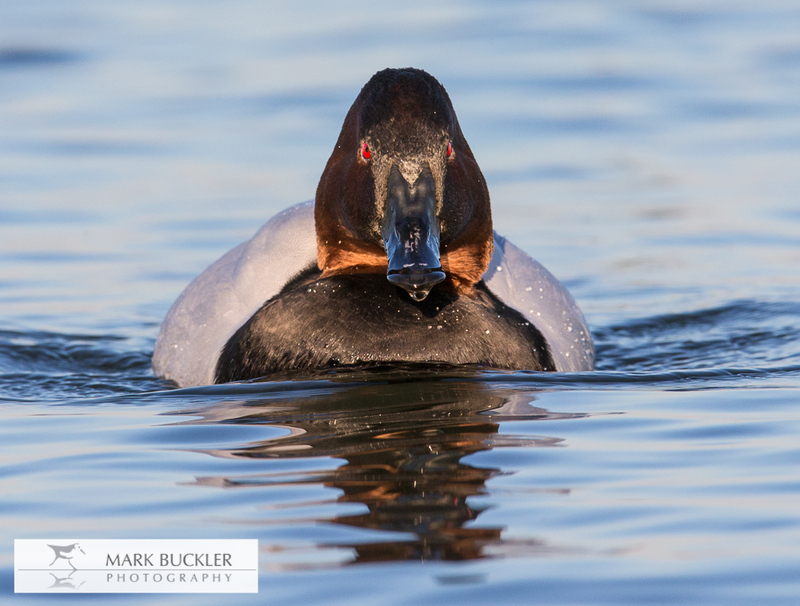 I will be leading a Waterfowl Photography Workshop to the Eastern Shore of Maryland again in January of 2016. I almost always try to photograph ducks from a position as close water level as possible because photographing at eye level creates a more intimate portrayal of any animal. This generally means that I am wearing waders and sitting in frigid water for long periods of time. 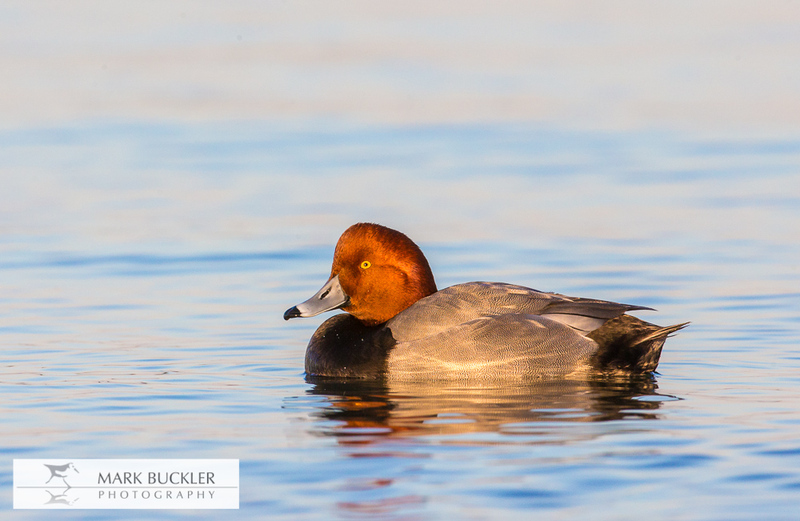 The January morning was overcast with an air temperature of about 28 degrees and although it was uncomfortably cold and the lighting conditions were less than ideal, I spent about 3 hours sitting in the water photographing canvasbacks and American wigeons. Because the lighting was not great I decided to spend the middle part of the day scouting the nearby Blackwater National Wildlife Refuge. While at the refuge, the skies began to clear and the afternoon ended up being spectacular conditions so I returned to the riverfront in Cambridge, MD where I spent another 3.5 hours crouched over while sitting on top of submerged rocks in the river. As the light faded and I decided to leave the frigid waters, I realized that I couldn't stand up. My lower back was severely strained from several hours of hunching over to photograph ducks as low as possible. My plans to photograph a Snowy Owl at Assateague the next day were abandoned after a visit to urgent care and I spent the rest of the weekend holed up in my hotel. I have to admit that the images I was able to get that day were certainly worth it! !